Premium White Round Edge Skirting is a contemporary full body porcelain tile that s as hard as a natural stone material because of its engineered ingredients. Pale milky-white streaks delicately fall over a white background. 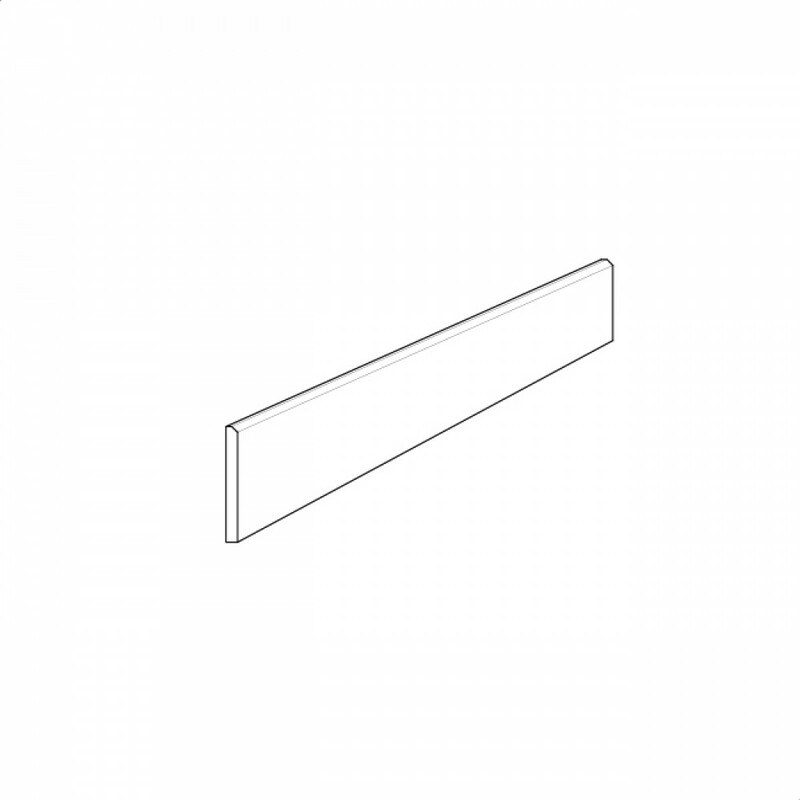 Premium White Round Edge Skirting is available in three sizes and two surface finishes.